The Machine Tools Division of Fair Friend Group was established in 1985. The main products during its beginning stage were Sawing Machines and Grinding Machines. Realizing the industry trend toward high automation and unmanned operations in the machine tool industry, the development in CNC Machine Tool was launched in the same year, and the brand name FEELER was established for the overseas marketing. In 1986, the first moving column vertical machining center in Taiwan was built and it was highly regarded by the market. 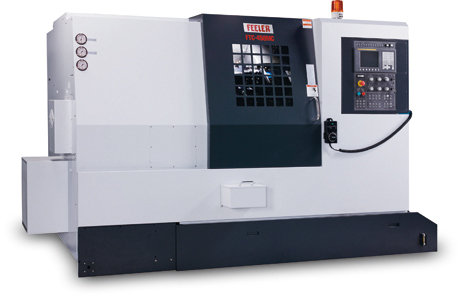 After this success, the development of CNC Lathes was launched in order to complete the FEELER product line. Qumac Engineering Services Pty. Ltd.